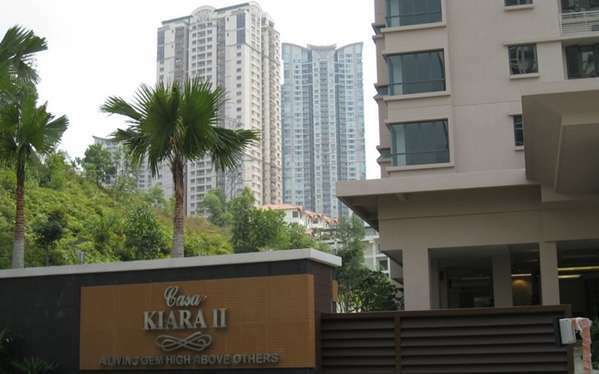 Casa Kiara II is developed by Amisia Sdn.Bhd. 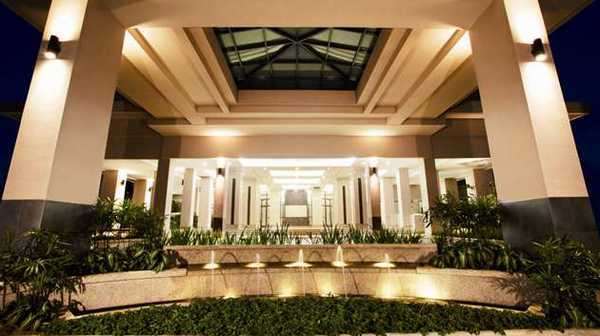 which is a member of the Sunway group. 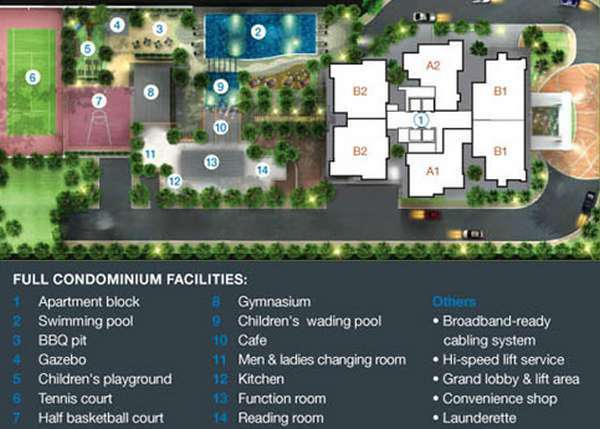 It is a single 37-storey tower condominium on freehold land housing 206 units including 4 penthouse units. 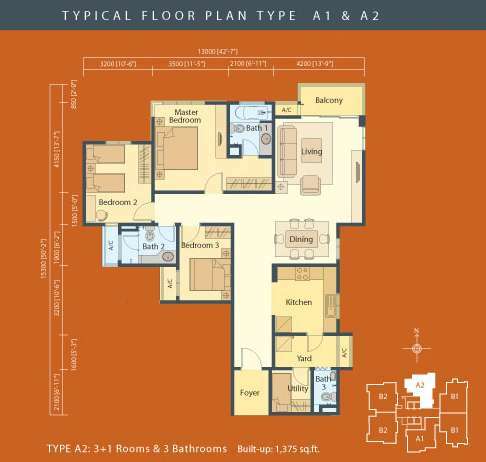 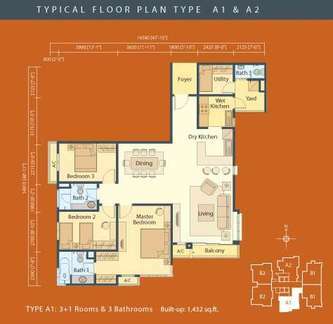 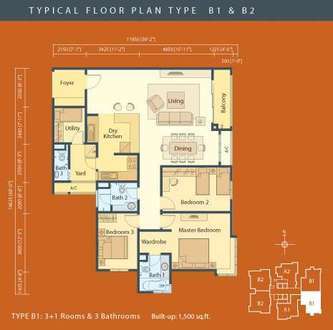 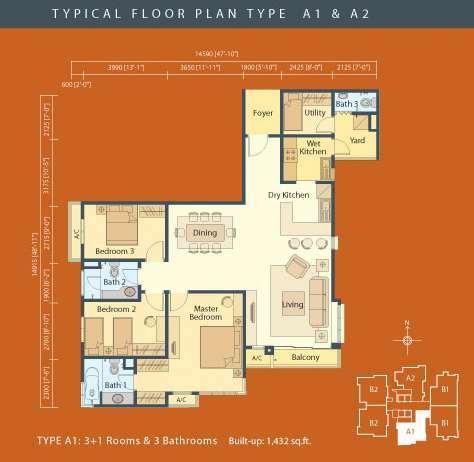 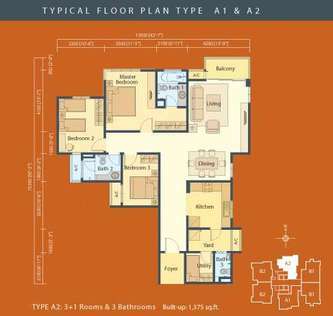 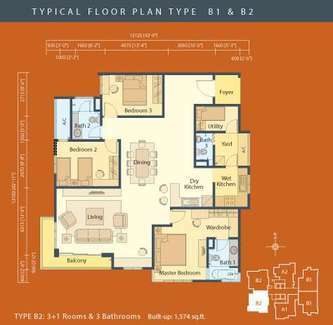 Each floor has 6 corner units which offers high exclusivity and privacy to the residents. A regular unit size ranges from 1,375 to 1,574 sq ft. while a penthouse unit size ranges from 3,126 to 3,219 sq ft. Each unit has kitchen cabinets in the dry and wet kitchen, 5 air-conditioners, internet broadband cables and two parking bays per unit. 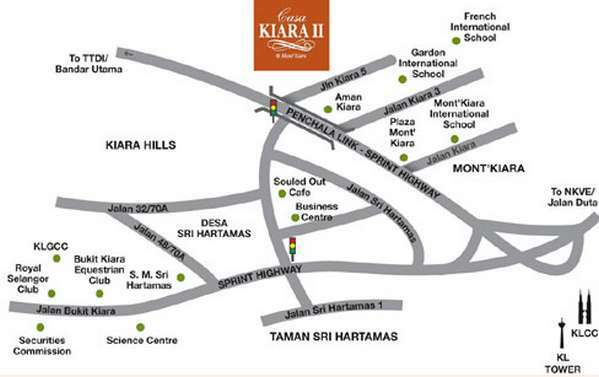 Casa Kiara II is located in the centre of Mont Kiara where everything you need is close by which means there are many amenities nearby. 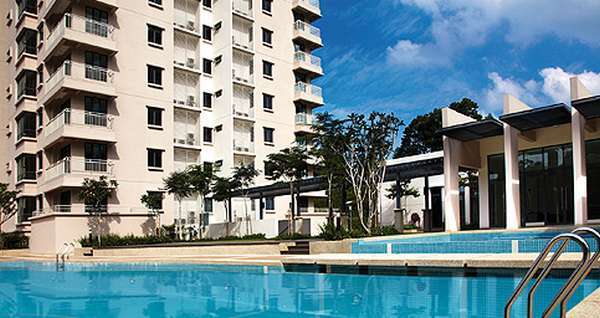 International schools are located in a short driving distance and shopping centres aren’t an issue. 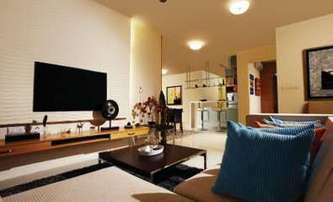 It is a very rewarding location where your heart’s desire can be met and well-satisfied.